Recently my husband and I decided to put our home on the market so we could move closer to my parents. We'd both sold houses before and the experience did not go well. 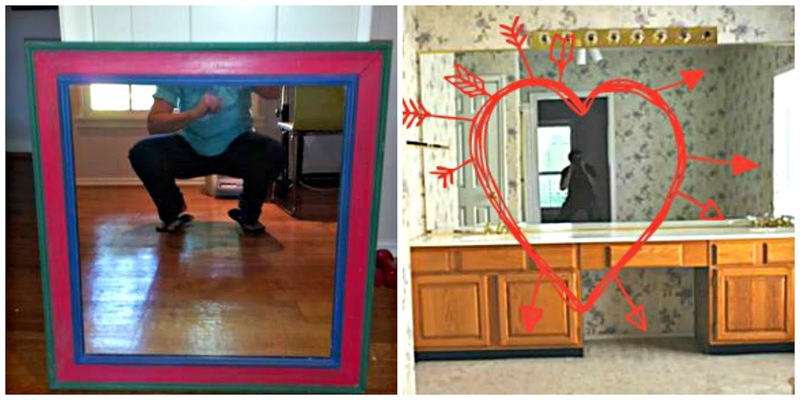 We wanted to sell quickly, get a fair price, and have it be as painless as possible. For this to happen, what did we need to do to prepare our home for sale? Did the scratches on the shoe mold need to be sanded and painted OR completely replaced ALL OVER THE HOUSE? Did I need to get rid of the popcorn ceiling? 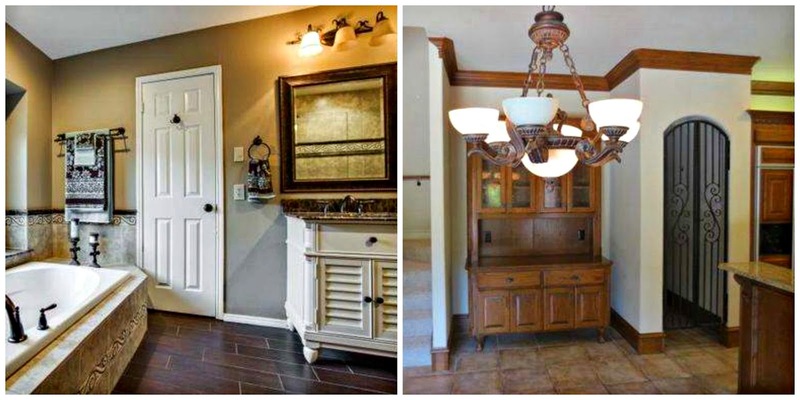 What about replacing fixtures to current trends? I felt quite overwhelmed at what I though we'd need to do. 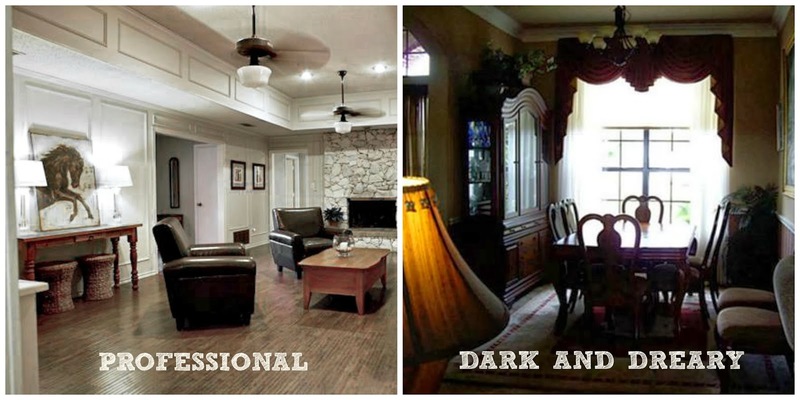 I started my research by going through ALL the houses for sale in the DFW Metroplex, ONE BY ONE (yeah, it took a while), to see what it was about the real estate photographs buyers were expecting to see. 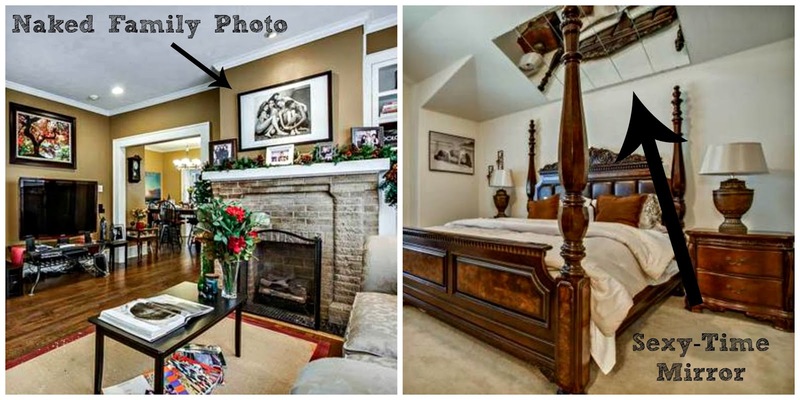 What photos drew me to want to visit a house? What didn't? Obviously a clean house, but what else? Was there something that repelled me? Something that drew me? 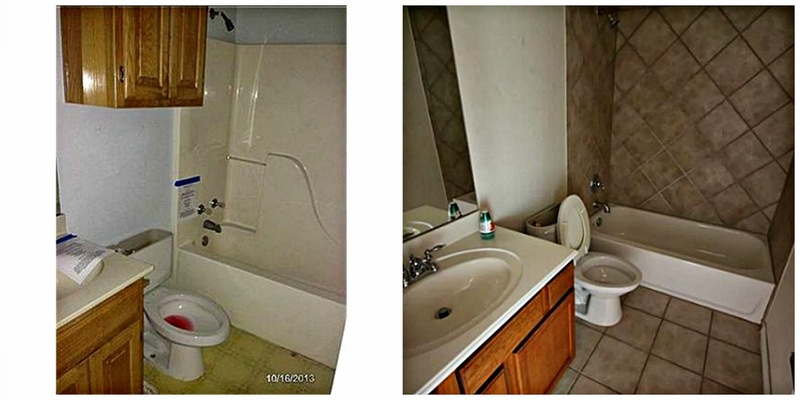 I found so many homes that were absolutely stunningly put together and some that just put me off. I started noticing staging trends and could spot the professional jobs vs. the "I don't give a crap" ones. I trolled the MLS listings every night for months. It drove Hubs crazy!! So, what did I discover? I discovered my house looked pretty darned good as it was and all I needed to do was a little staging. Some houses in our neighborhood have been for sale for over a year. We sold ours in under two months. You can see our real estate photos HERE. I'm pretty proud of them. I know that unless you are married to one (or your Realtor has a daughter that's a professional architectural photographer like we lucked into) it will cost a little money. But IT IS WORTH IT!! Not only will it appeal to many buyers visually, it will subconsciously as well. Most people will not be able to connect with a lovely house if the lighting is off or if the photos are blurry. If you choose not to hire a professional, make sure that you photograph your home at twilight when the light coming through your windows is a better match to the interior levels. And use a tripod! Tilted pictures are stupid. Unless you're drunk. Then it's just sad. Those fixtures over your bathroom mirror and in your ceiling fans ALL need to work. I can't tell you how many pictures were ruined for me because some of the lights were out. It offends my fantasy of the space. If those particular fixtures just don't work, then FIX THEM. Or don't show them at all. "But Patra, no one will notice that!" I did. Other serious buyers will too. Such a shame. CLOSE THEM! Seriously, no one wants to see what is floating around inside your toilet. Closed toilets buy into my fantasy that the house, my prospective home, is a very sanitary place. Open ones gross me out!! Even if the house you are trying to sell is empty and winter-proofed, CLOSE IT. You've all heard it. De-clutter and De-personalize. Buyers not only are looking for a home, they are looking for a deal. If it's too cluttered they may not think there is enough storage in the house. If it's too personalized, they will spend time trying to figure out your story. If they see something that makes them feel like your house is worth less, they will offer less. So, as much as it pains you, please take down the pictures and nicknack's of your life. Pack them up and get them ready to display proudly at your new home. Besides, some things are truly too personal for ANYONE to see. I'm not judging... Much. There is something you should know about mirrors. They're reflective. If you stand in front of one to take a picture, you WILL be in it. Unless you are a Vampire. While it may be completely impossible to be 100% out of the picture in some rooms, try to minimize this as much as possible. Don't give buyers any more of yourself than they need. If you have recently sold your home and have a tip, please share it! Thanks for reading!